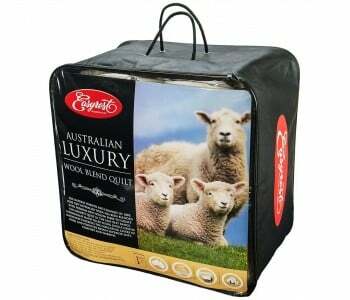 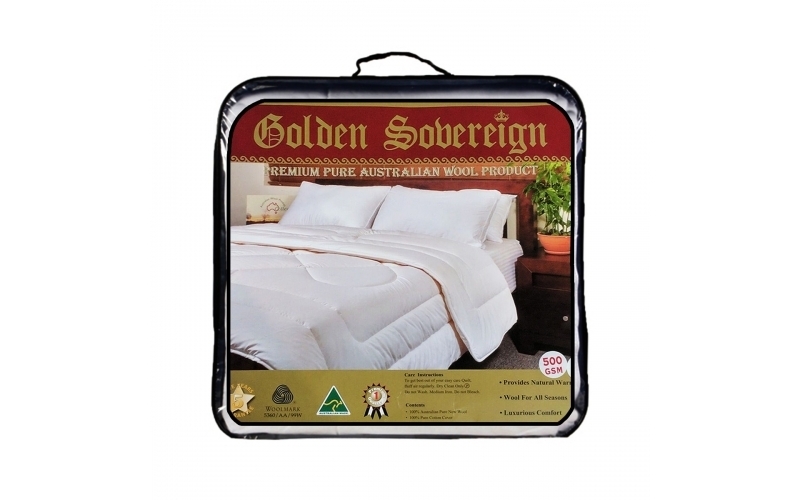 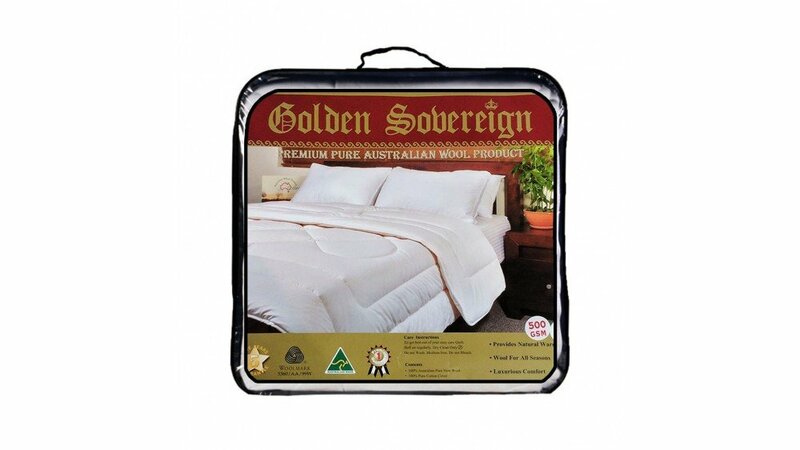 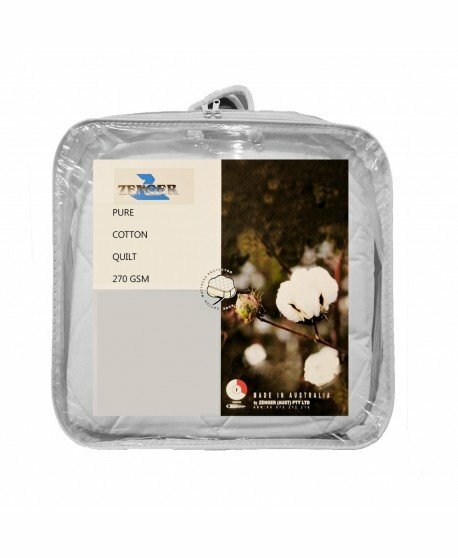 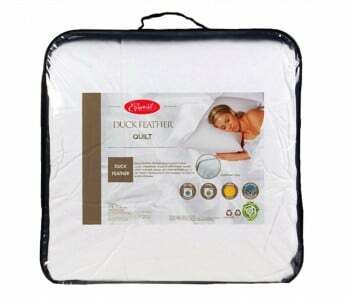 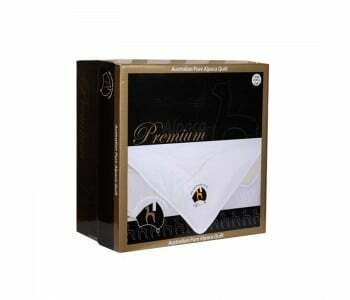 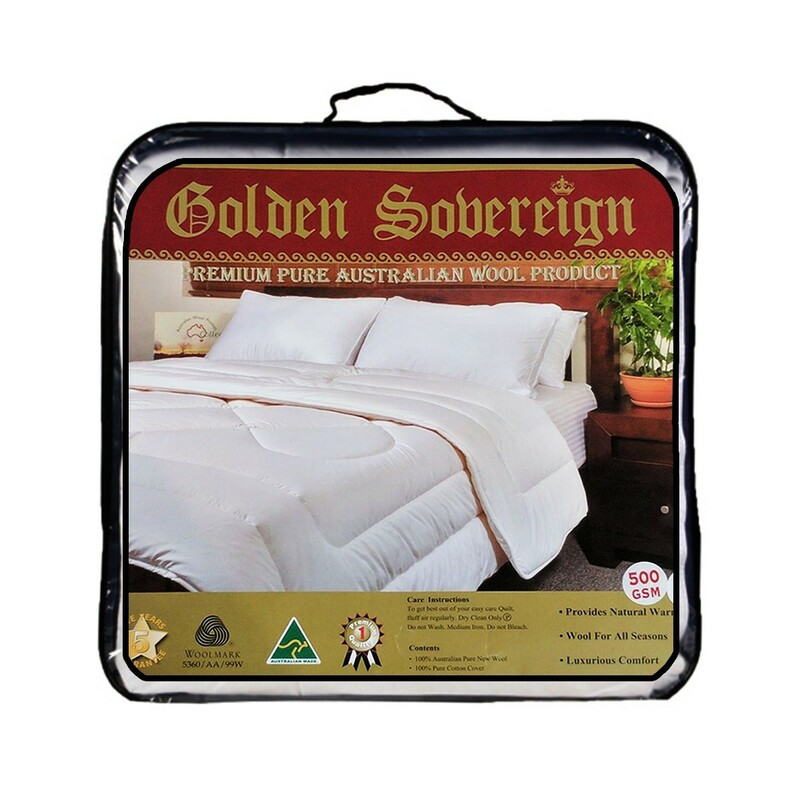 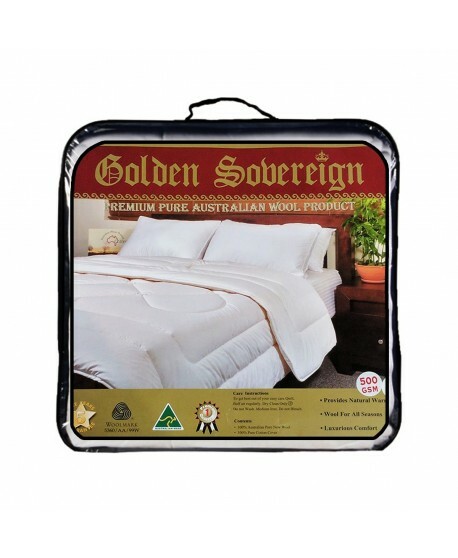 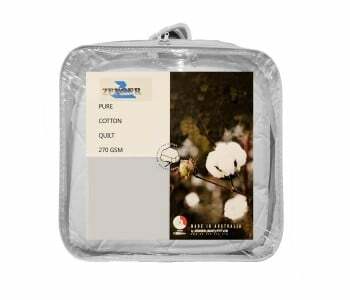 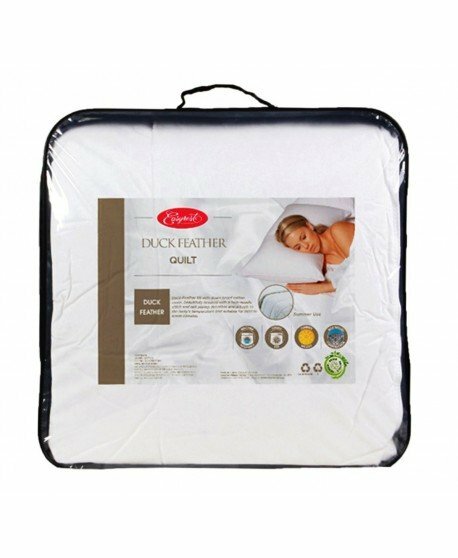 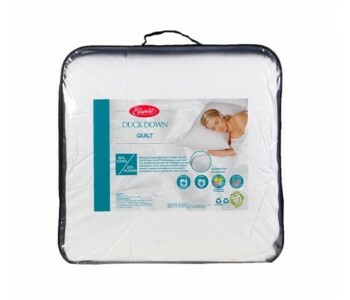 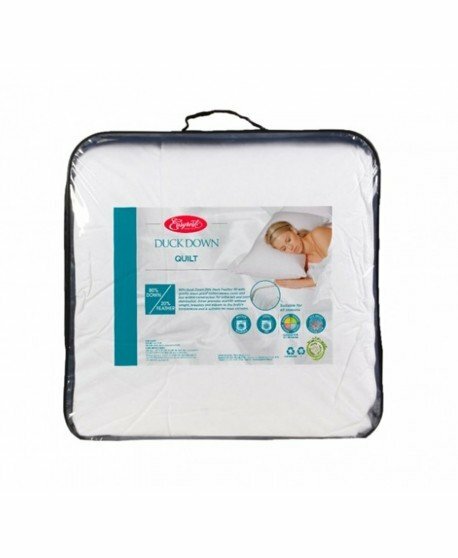 Luxurious 500gsm Pure Australian Wool Quilt. 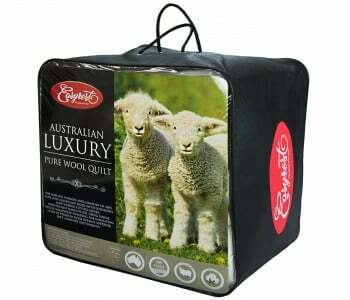 Wool naturally regulates body temperature to keep you comfortable all year round while offering amazing warmth. 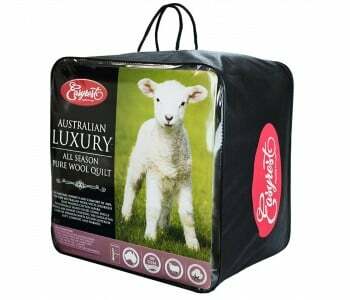 Packed by hand this ensures an even layer of wool through and through to seal the sleepers body warmth.